A complete E-Book for Mechanical Engineering Objective Studies. 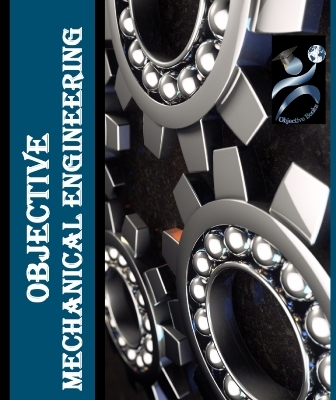 This book covers the Entire Mechanical Engineering syllabus, Concept top to Bottom Objective Questions with Answers. Helpful for interviews and various Competitive Exams.